Did you know that one pair of jeans, which we probably have piles of in our closets, costs 70 litres of water to make? Yes, that’s just for ONE pair! It’s alarming, we know. In addition, the chemical process and washes that a pair of denim goes before it comes to us and makes its home in our closets are the reasons that so many of our rivers are polluted. That’s why we were thrilled to hear about Numero Uno, a veteran Indian denim brand that was started in 1987 that has long been committed to sustainable fashion. Not only is this brand committed to sustainable fashion, but they have now launched their one glass of water denim collection, which just as it sounds – only utilizes one glass of water for each pair that comes to life. Through innovative technology and research, Numero Uno is now making fashionable denim without all of the detrimental side effects to our planet. The company prides itself on making affordable and accessible denim and now can proudly say they have chosen a sustainable path with their One Glass Water jeans. These jeans appeal to the youth and it’s important that this company is making such a splash, or lack thereof, with this collection. 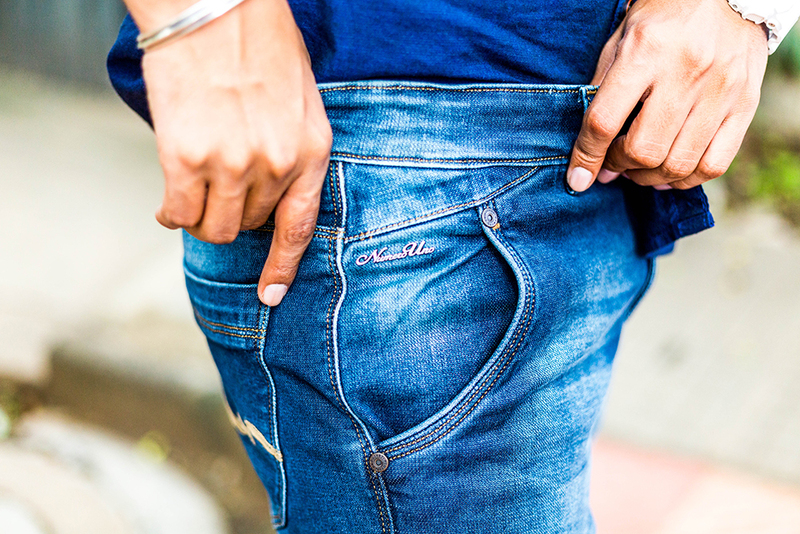 “We believe that we can create attractive looking denims & protect our natural resources at the same time. 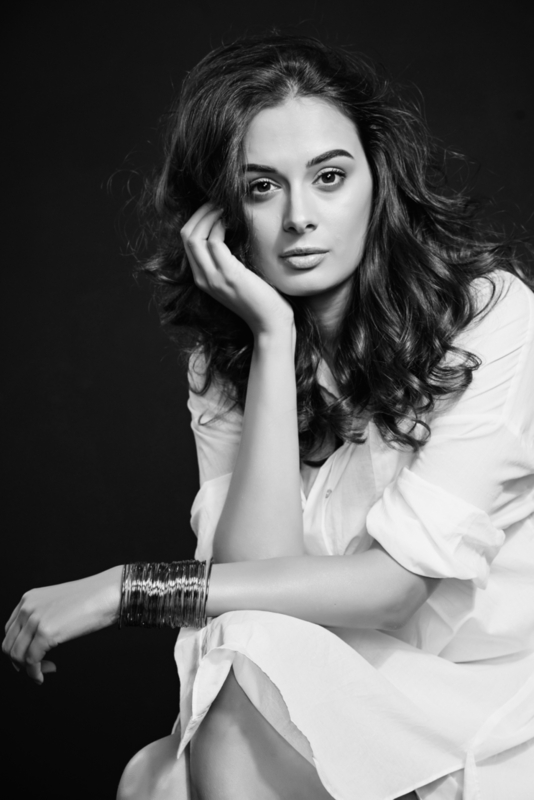 This collection is actually an initiative towards revolutionizing the harmful impact of industrial wash processes of making jeans on our environment”, says Narinder Singh, the CMD of Numero Uno. Seams For Dreams applauses companies like Numero Uno that are disrupting the textile industry in India to take a creative approach to conservation. When veteran companies come up with innovative solutions, we hope that many others will be inspired to do the same!